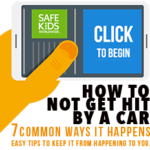 NEW- Schedule your car seat inspections online now. Click the “booknow” button below! 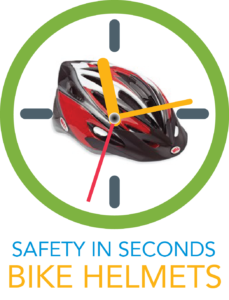 It is recommended that you bring your child unless pregnant so the Child Passenger Safety Technicians are able to appropriately make the necessary adjustments for the child seat to fit your child safely. 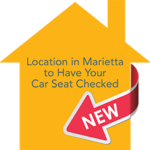 If you need assistance with obtaining a reduced fee car seat from Safe Kids Cobb County, please specify the age of the child in the “Special Request” section of the booking form. You must be a Cobb County resident, receive WIC/Medicaid or Peachcare. You are required to bring your child/children with you to your appointment. Note that if you are planning on having multiple cars seats inspected or multiple cars, you should schedule two 45 minute appointment slots. Please remember to bring the instruction manuals for the vehicle and the child safety seat(s) with you if you have them. 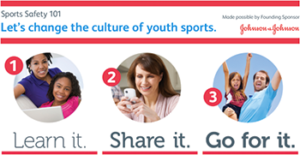 If you have any questions or would like to speak to a Safe Kids representative, please call 770-514-2369. 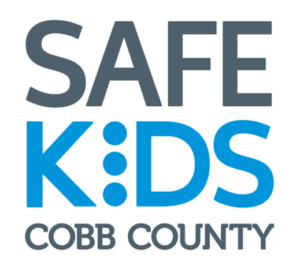 Safe Kids Cobb County was created in 1991 by its lead agencies—WellStar Health System and Cobb & Douglas Public Health. Since then the coalition has grown to include representatives from community, government, nonprofit, and for-profit organizations.